Food and Supplies - AKC Doberman Pinschers for pet and select show homes. AKC Doberman Pinschers for pet and select show homes. I am big on feeding proper nutrition to dogs of any breed. 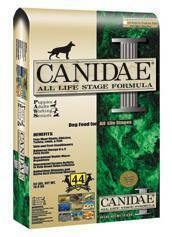 I have researched dog foods, and ingredients for well over 5 years. So many companies are making horrible dog foods by the use of advertising not truely stating what is contained in their bag of food. Many (if not all supermarket dog foods) contain absolutly discusting ingredients most fall under the "4 D" rule which is "Dead, Dying, Diseased, and Disabled." 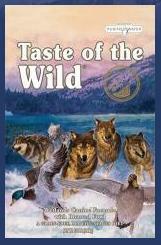 Which means any animal such as road kill, slaughter house animals, zoo animals, euthanized dogs and cats can be used. Also parts from animals that are unfit for human comsumption; chicken/beef/lamb etc... (parts include and are not limited to these) feathers, beaks, brains, hooves, bones, intestines, & fur. 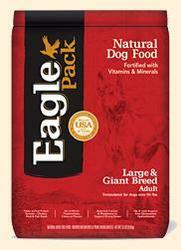 Any part of the animal can be used in pet food. 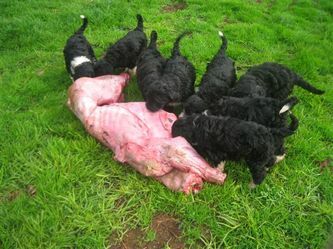 Even tags and collars left on pets are in there (including its body bag), as well as any chemicals, pesticides, and hormones carcasses come in contact with or are exposed to in this process. Many add rancid resturant grease to the dry kibble to make it palatable to the dog (which is why you see dogs eagerly gulping down food)This grease is not regulated and is often left outside in drums in extreme temperatures with no regards. They load the grease with more chemicals to prevent further decomposition and to stabalize it. 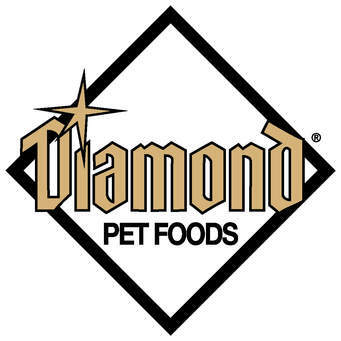 Do not believe commercial pet companies they are a business and are all about making money the cheapest way. The only way is to do your research and find out what the ingredients you are feeding truely are. I have many great links to help you find out what you are feeding and recommend to research further as it is becomming a issue with poor quality food being mass produced. 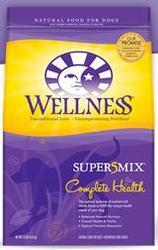 We use and recommend specific brands and formulas of puppy & adult food (listed below). We do not recommend feeding supermarket foods as they contain very poor ingredients. More info. on food ingredients and quality brands HERE, HERE & HERE. What really are pet food ingredients? We do not feed and do not recommend feeding "Iams" or "Eukanuba" Foods. Read why HERE. If you are interested in more cruetly free dog food companies click HERE. Many listed below are already cruelty free. 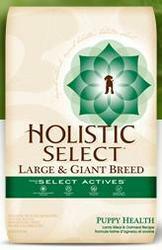 If choosing a different food than what is listed below, please choose one with holistic ingredients and ones that meet nutrient percentages for growing Mastiff puppies. 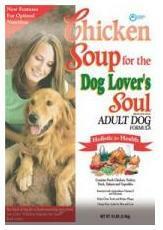 I want to note, although some places offer vegetarian options to dog food I do not feel that is the right option. 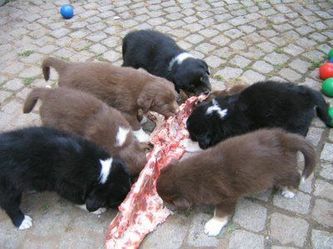 Dogs naturally eat meat and some vegetation not strictly vegetation only. 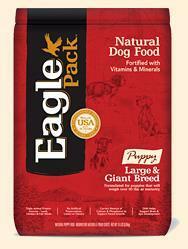 Puppy Food used or recommended by us. 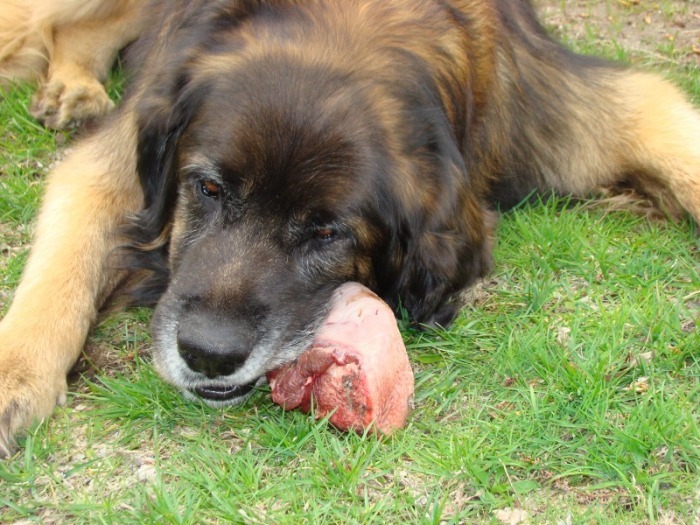 "Raw feeding is the practice of feeding domestic dogs and cats primarily of uncooked meat, edible bones, and organs." There are many benefits of feeding raw food if you can afford to do so. I do recommend feeding raw, and have no issues with people who also do so. 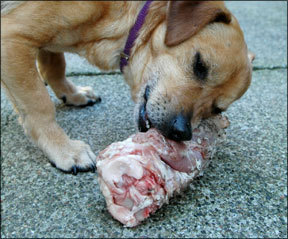 Our dogs get raw bones and raw meaty bones from time to time and love them. Not only are they healthy, they also help to reduce tarter and keep good dental hygine. It is important in large and giant breeds that the food be balanced. Meat in itsself is not balanced, different parts of the meat must be fed to provide proper nutrition and absorbtion of minerals. Raw vs cooked BARF feeders eschew the convenience of 40-pound bags of kibble and opt for preparing meals for their dogs that include uncooked meaty bones, uncooked muscle and organ meat, raw eggs, vegetables, fruit, yogurt, cooked cereals, cottage cheese, and herbs, enzymes, and other supplements. They are not tied to the same diet every day – no more just measuring the kibble and pouring it in the bowl. 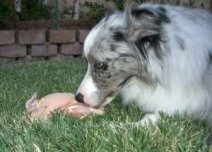 If a good source of fresh chicken parts or lamb meat is available, the dogs get chicken or lamb. If green beans are on sale this week, cottage cheese is two-for-one at the supermarket, or the carrots are ready to be pulled in the garden, the dog’s diet (like the family diet) will likely be heavy in those ingredients. The BARF philosophy is that dogs should be fed the foods they are evolutionarily suited to eat. The BARF principles are that commercially-prepared cooked foods lack enzymes and other essential dietary components and contain some ingredients that promote allergies and are otherwise harmful for dogs. Those who develop, study, and feed prepared dog foods do not agree, and they point to studies and feeding trials to prove their assertions. Companies producing these foods do not rest on their laurels; they keep on studying canine nutrition so they can improve the food they sell. As a result, companies now market a variety of dry foods based on lamb, chicken, beef, or turkey with grain sources of rice, corn, barley, or wheat. There are many different types of collars, training tools, and restraints on the market today and below I will have a list with pictures and discriptions to help you decide what is right for you and your dog. Also are other types of useful items, one of the most important is the tag. These are used as everyday collars. Top-Bottom Jeweled collar, wide collar evens out pressure on dogs that pull. Printed collars with designs to make a dog look nicer. Poly coated collars are waterproof, and clean off with a cloth and soapy water. Leather can be a great option and can come with very hi end designs. They can range in sizes and colors. Some very spiffy, some that are just used to hold the dog. Top- Retractable leash, good for training and exercising. 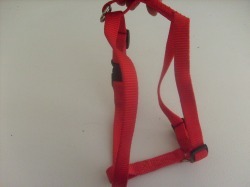 Thin puppy leash used to get a puppy used to a leash or used on a small dog. 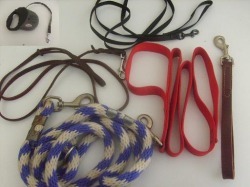 Middle-Leather leash, come in different sizes. Leather normaly stretchs if used alot and also becomes softer. Training leash has a double loop, one at the end and one by the collar clip which is used in heeling or to keep the dog close. Leather traffic leash is uded to keep the dog close. Bottom- This is a thick rope leash. It is easy on your hands and easily cleaned in the washer. I use and recommend these for dogs that pull. A harness is generally used for dogs who choke on collars or have breathing issues such as Pugs or Bulldogs. Harness' do not usually work much in preventing the dog to pull, in most cases it helps them pull easier since the strain on their neck is removed. 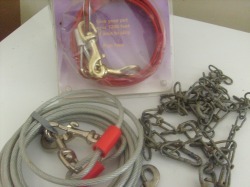 Top- Choke chain, care must be exercised when using any device that chokes. There is a right and a wrong way to put these on. they should always be shaped like a "P" and then sliped over the dogs head. The picture shows a choke chain in the proper position. Fur saver chain, it is a choke chain with longer links to prevent fur from getting stuck in smaller linked chains. Prong collar, used for strong dogs. Care must be used when using these collars. They must fit snugly. Inproper use can cause serious harm to your pet. Under no cirumstances should a dog be tied out on this collar. No-Slip collar. 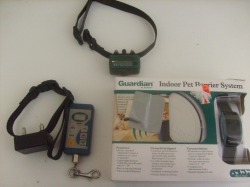 It can be used for training or on dogs who slip their collars. Halti, is a head collar where it slips over the dogs snout like a horse halter. Top- A no-bark collar. When the dog barks a tone is emmited with a mild static shock. Most will automatically go up another level if the dog continually barks and re-sets itself after 30 seconds of quite. Bottom- E-collar, It is used to inforce training after the dog has been taught. It can be taken anywhere and range in distance it can be used. Correction uses a static shock, some models offer vibrate and tone-only. Indoor barrier, This is used to keep dogs out or in a certain area of the house. It will produce a static shock. Top-Cable is great for puppies or less active dogs as it can wear out and break quickly. Bottom- Large cable is great for large breeds but same precautiuons should be made like stated above. Cables can last a while if maintained and checked for wear. Chain- Can be made, or purchases in different links, great for the strong dog. Regular checks of tie-outs can prevent breakage and loss of your pet. Top-Leather (can be cloth, or nylon mesh) This design will keep the dogs mouth mostly shut and only allow it to pant. 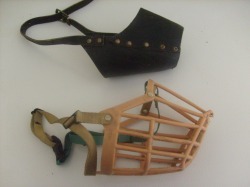 Bottom-Basket muzzle, this is the variety I pefer as it completly covers the muzzle and the dog can drink, pant and open its mouth in comfort. Be sure to teach your dog to except a muzzle so they don't think it is a bad thing. Proper introductions will make it easier on you for when at the vets/groomers etc..
Top-Name tags, used to ID a dog. Normaly the dogs name, address and a phone # is engraved. They are attached by a "S" hook (bottom) or a Split ring (bottom) to the collar. The long shaped tag is a Rivit on tag and is attached to a collar by the two end holes. This tag is plasen on top of the collar where it is to be rivited, then holes made in the collar where the tag holes are. They are rivited together with metal rivets that permantly fix the tag to the collar. This tags are great id your dog looses them or you dont like the jingle they make. These are one of the most simple, important things to have for your dog. People who do not tag their pets are very irresposiable in my eyes. If you don't attach its way to get home if it ever gets out, they you don't need a dog! Its as simple as that for me. Accidents can happen and your dog can get lost. 90% that enter shelters don't get home to their family because the dog has no ID. We require all puppies/dogs sold to have ID on at all times. Check tags often for wear and assure the info is always up to date. No picture or text can be copied or redistributed without express permission of site owner.